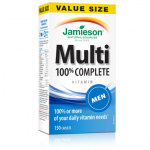 Multivitamins are important for times when it’s not possible to get everything you need from your diet. 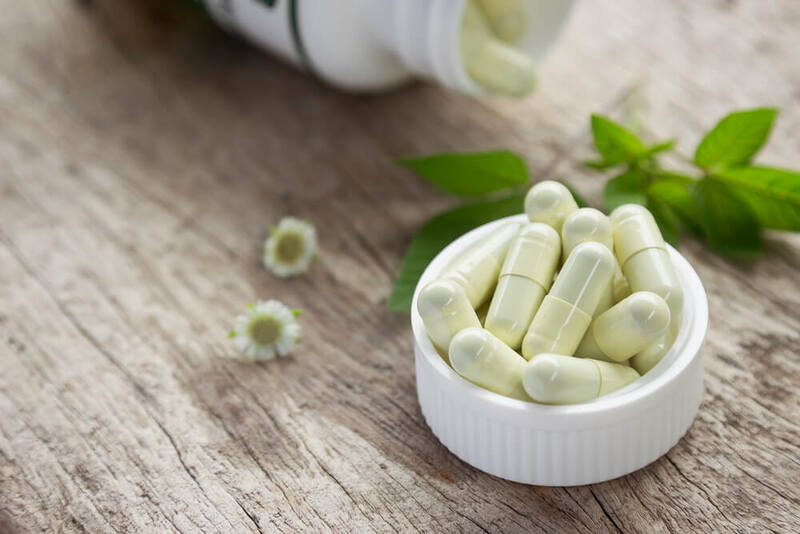 Whether you’re pressed for time and aren’t able to make meals for your family or have yet to restock your pantry, multivitamins help supplement nutrition. So it’s important to make them a part of your everyday routine. Especially if you have kids who need a complete set of vitamins and minerals to grow and thrive. However, not every multivitamin is the same. There are the classic capsules, gummy vitamins (if you or your kids dislike swallowing capsules), and liquids that you can take on on the go. 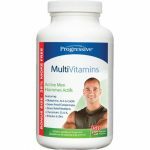 Here are our top choices for multivitamins that fit every lifestyle, to help you pick the perfect multivitamin. 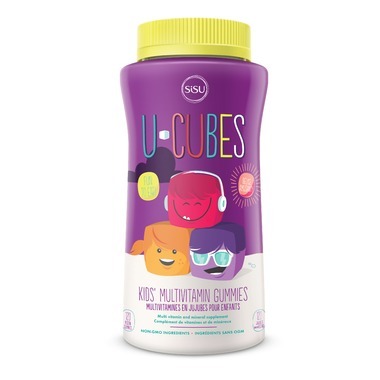 SISU U-Cubes Multivitamin Gummies: It definitely won’t be a fight to get your kids to take their vitamins with this gummy version. They contain no artificial flavours, no high-fructose corn syrup, and contain all the vitamins and minerals they need for the day. They’re also vegan and vegetarian friendly! 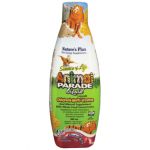 Nature’s Plus Animal Parade Liquid Children’s Multivitamin: This liquid multivitamin for kids contains 100% of daily recommended dose of vitamins and it tastes great without resembling candy. 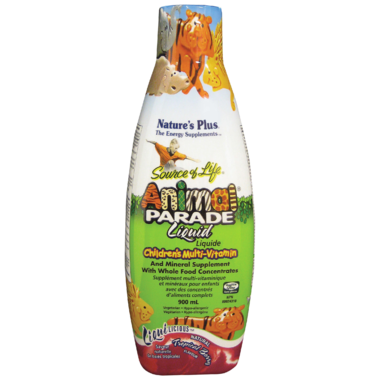 Kids will take their daily tablespoon without complaining. It’s also hypoallergenic, gluten-free and vegetarian. 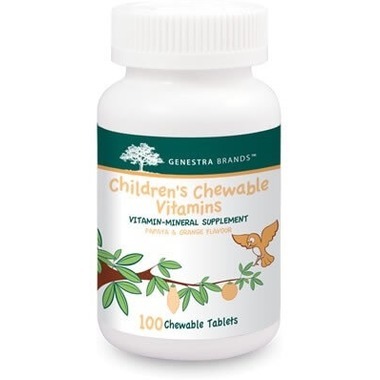 Genestra Chewable Children’s Vitamins in Papaya & Orange Flavour: This chewable multivitamin is delicious! 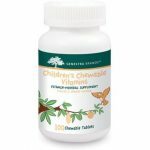 It’s a great alternative if your children have a hard time with swallowing or just don’t like capsules. It’s especially helpful if you’re looking for a whole foods multivitamin for your kids but don’t want a capsule that must be swallowed. 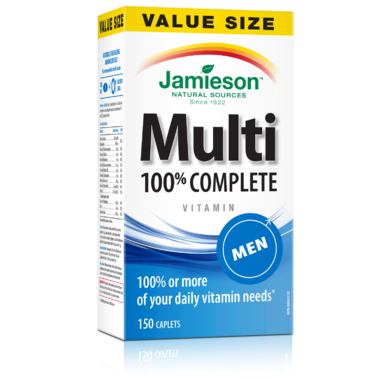 Nature’s Bounty Your Life Adult Multivitamin Gummies: This multivitamin is the easiest way for men to get 100% of their daily needs. It’s all-natural, gluten-free and naturally energizing, thanks to the added ginseng. 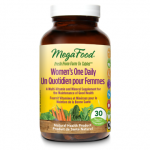 The recommended dose is 1 caplet daily with a meal. 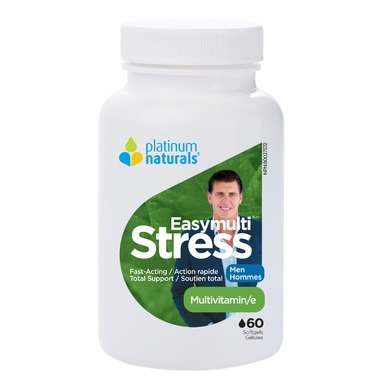 Platinum Naturals Easymulti Stress for Men : These softgels combine men’s daily vitamin and mineral needs with GABA, cordyceps, rhodiola rosea and siberian ginseng. 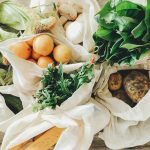 These ingredients work together to help the body deal with stress, recover any lost energy, and regain calmness and mental clarity. 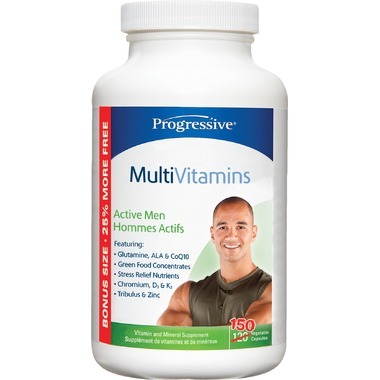 Progressive MultiVitamins for Active Men Bonus Size: These once daily vitamin capsules are designed for active men on the go. They’re great for supplementing exercise, or for those that work long hours, or are raising a family. They recommend taking 3 capsules a day with meals. 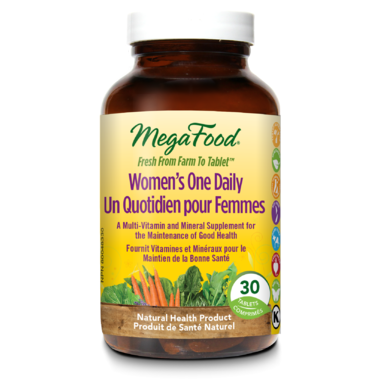 MegaFood Women One Daily Multi-Vitamin: This multivitamin provides wholesome nourishment in a convenient one tablet daily formula. It’s made from real, whole foods so it’s very easy to digest. 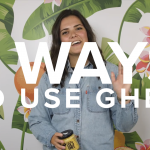 It’s also gentle on your stomach and can be taken anytime throughout the day, even on an empty stomach. 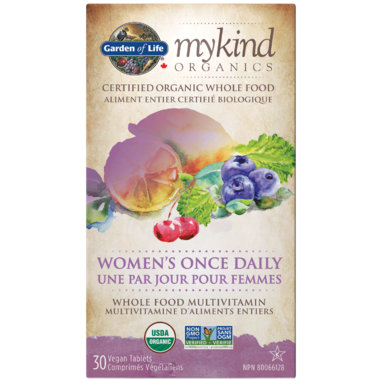 Garden of Life MyKind Organic Women’s Multivitamin : This is a great multivitamin formulated specifically for the needs of women, from real, nutritious foods. 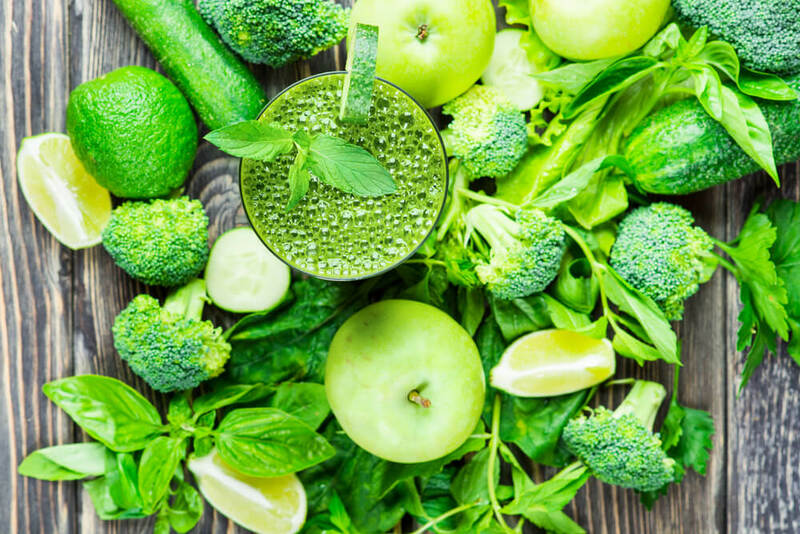 It’s made from over 30 powdered organic fruits, vegetables, and herbs – including lemons, amia berry, holy basil and many more. 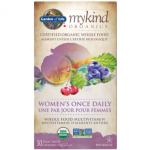 One organic tablet daily is all you need to get all the benefits. 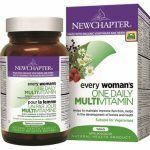 New Chapter Every Woman’s One Daily Vitamin & Mineral Supplement: These once daily vitamin capsules are made from non-GMO and organic whole foods. They’re easy to digest even for sensitive stomachs and are vegetarian. The New Chapter capsules are so gentle, they can even be taken on an empty stomach! New Chapter Perfect Prenatal: This prenatal multivitamin in made from real, whole foods, herbs and minerals – with ginger added to help with nausea. This is our bestselling prenatal, and the special formula works together to promote a healthy pregnancy and baby. The recommended dose is 3 times a day. 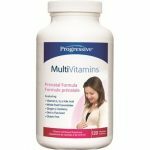 Progressive MultiVitamins Prenatal Formula : This prenatal formula is designed to support the unique nutritional needs of women during all stages of childbirth – from conception to the completion of nursing. 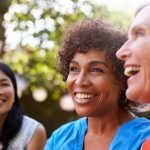 They’re all-natural, and help to reduce nausea, and decrease the risk of postpartum depression. 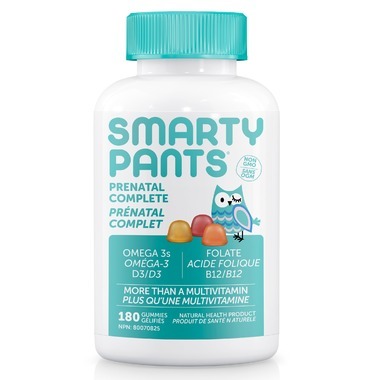 SmartyPants PreNatal Complete Gummies: These are the easiest way to get all the essential nutrients needed during pregnancy. 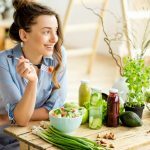 They contain 15 essential nutrients (like folate, vitamin K2 and D, B12 and iodine), along with omega 3 and EPA fish oil. Plus they taste great! Recommended dose is 6 gummies per day. 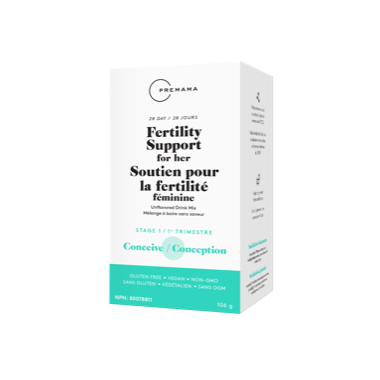 Premama Fertility : This award-winning powder mix contains folic acid and special fertility reproductive support supplement. You can take it along with you in a gym bag, diaper bag, or purse. Then when you’re ready for some water, mix it with 12oz and drink it on the go. It’s flavourless, vegan and gluten-free. 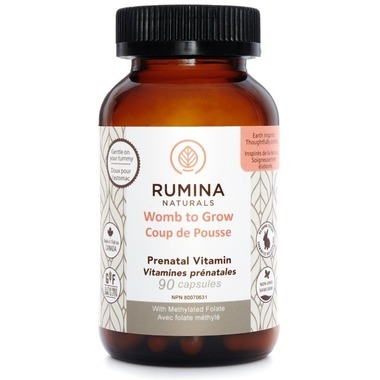 Rumina Naturals Womb To Grow: This is a complete nutritional supplement, formulated for pregnant and lactating women. 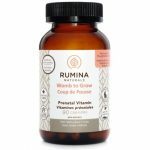 Provides nourishment for both mom and baby, inclusing folate, vitamin K2, iron, ginger and B6 to help to any nausea during pregnancy. 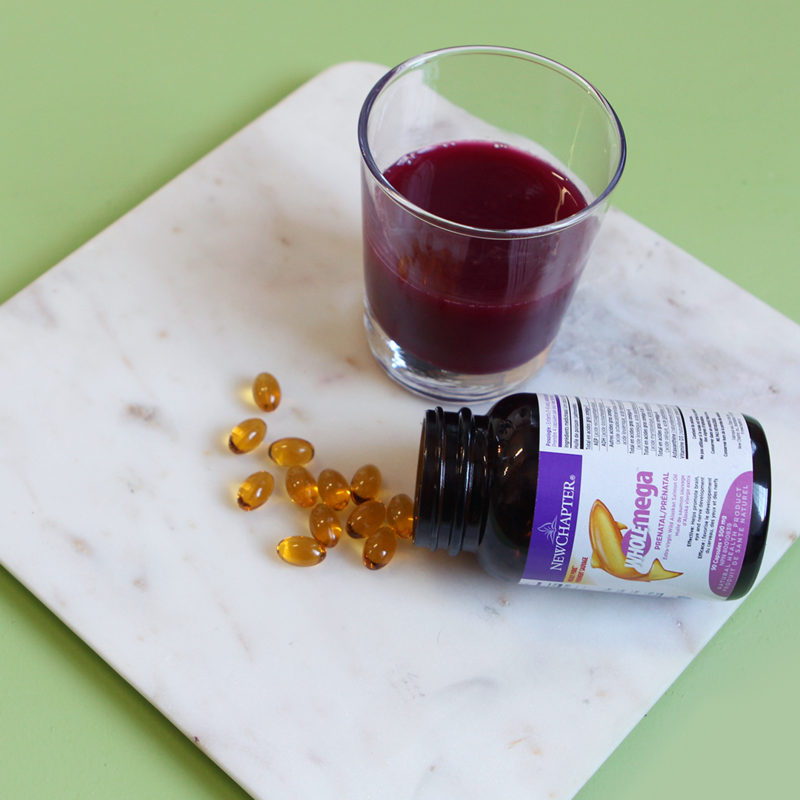 What’s your favourite way to take a multivitamin? Let us know in the comments below! Hello, Stephanie! 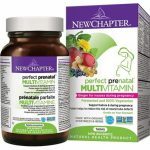 Thanks a lot for sharing a wonderful mix of multivitamins that would appeal to every taste and age group. I personally prefer a drink mix. In view of the present lifestyle, multivitamins have become more important than ever before. However, one needs to pick the right product and your blog post will help in that regard. 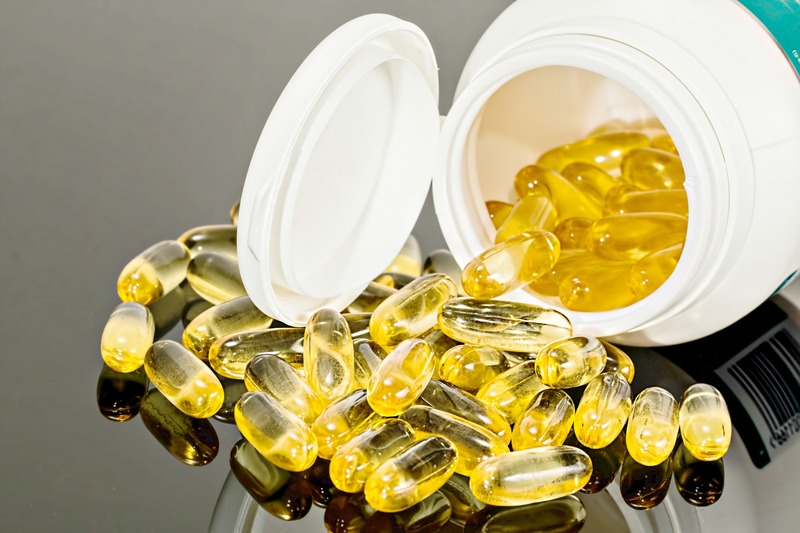 Vitamins Ask A Nutritionist: What Vitamins & Supplements Do You Recommend?